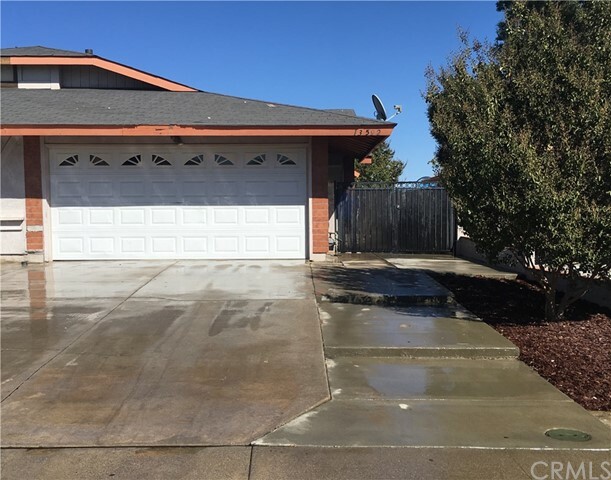 This Lovely 2 bedroom 2 bath home. Title flooring thru out home. Perfect home for first time buyer. 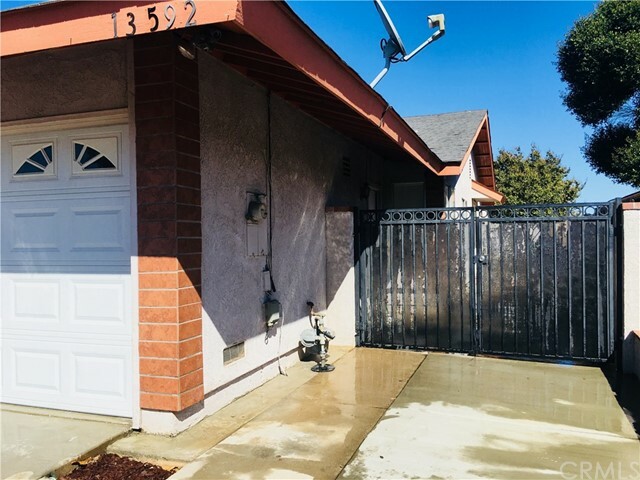 Close to fwy and convenient shopping access.